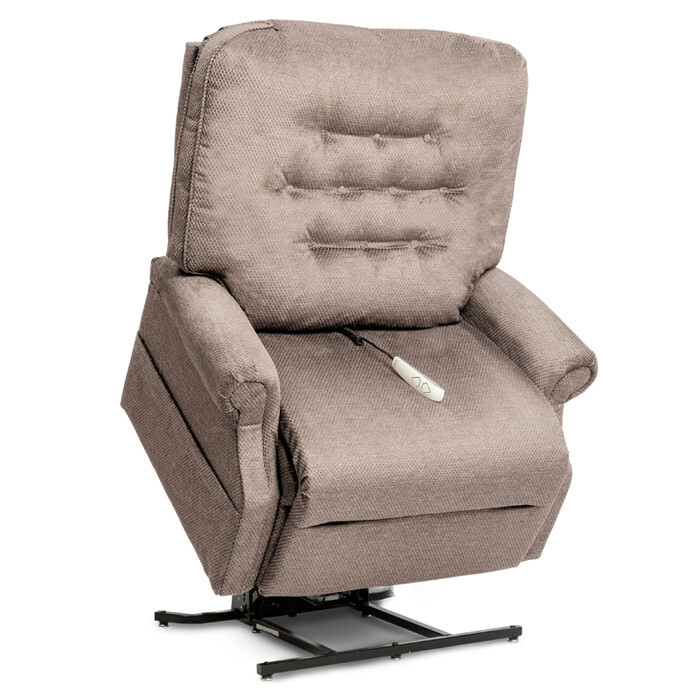 Pride Heritage LC-358XXL 2-position lift chair features a superior design that provides exceptional strength comfort and style. LC-358XXL heavy duty lift chair has integrated battery backup that ensures chair is operational when power goes out. 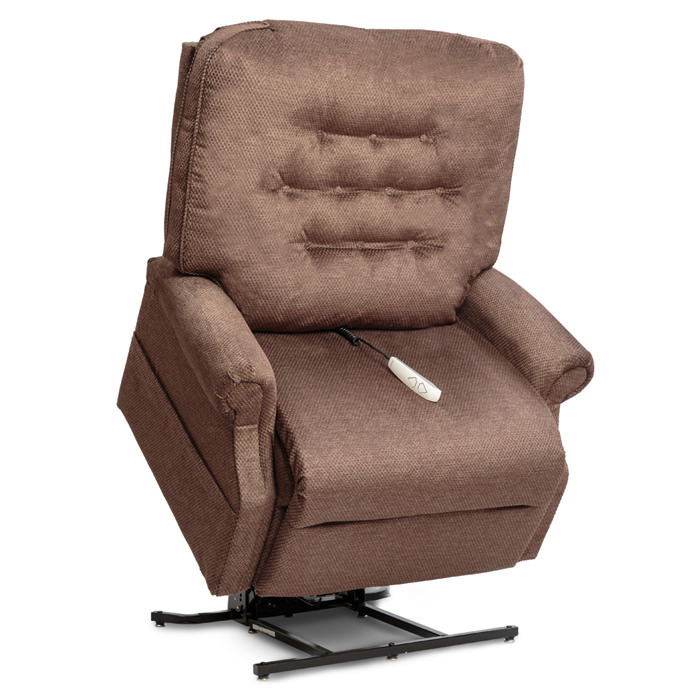 The lift chair features premium furniture grade laminate/hardwood frame for added strength and durability. Heritage LC-358XXL features industry first easy-to-use hand control with USB charger port. 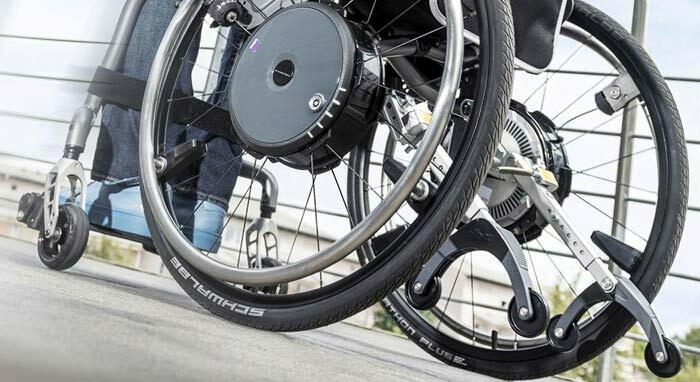 Dual Motor Sync System: The dual motor sync system is standard on the LC-358XXL. Traditional dual inline motor systems have a natural tendency to fall out of sync over time, requiring regular manual calibration. Pride’s dual motor sync system actively works to keep the inline motors synchronized, ensuring long lasting quality and performance. 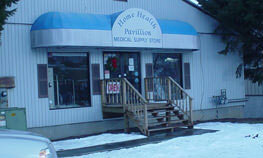 Wood Frame, Motor, Hand Control, Scissor Mechanisms, Heat Pad, Massage Unit, Transformer/Control Boxes.